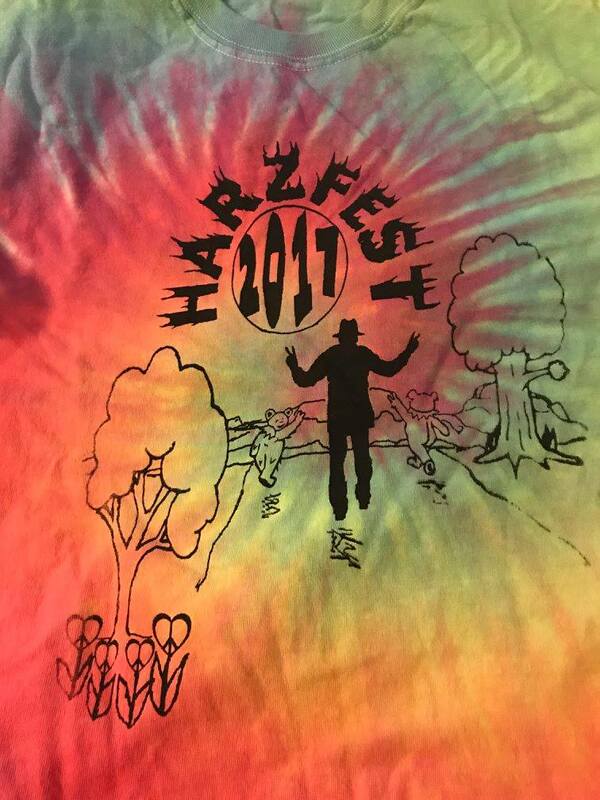 Thank you everyone for helping us with Harzfest 2019 it was our best year yet.! We have been working on choosing scholarship recipients for this year and doing a budget based on this years fundraiser! Many thanks to our volunteers and help you provide each year to make this a successful fundraiser so we can help many. 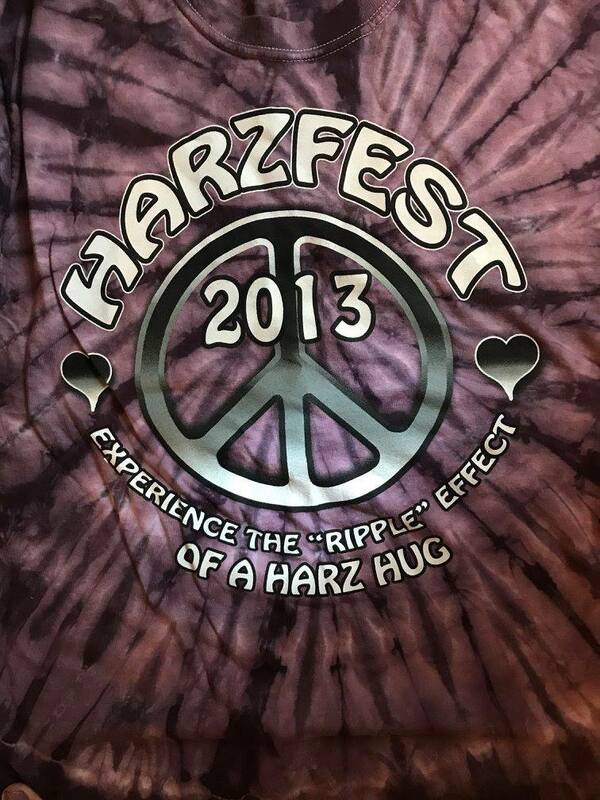 We were approved for 20 Disney Hopper Tickets for our Harzfest event and we will be having a drawing next year for our volunteers for 4 of these tickets! 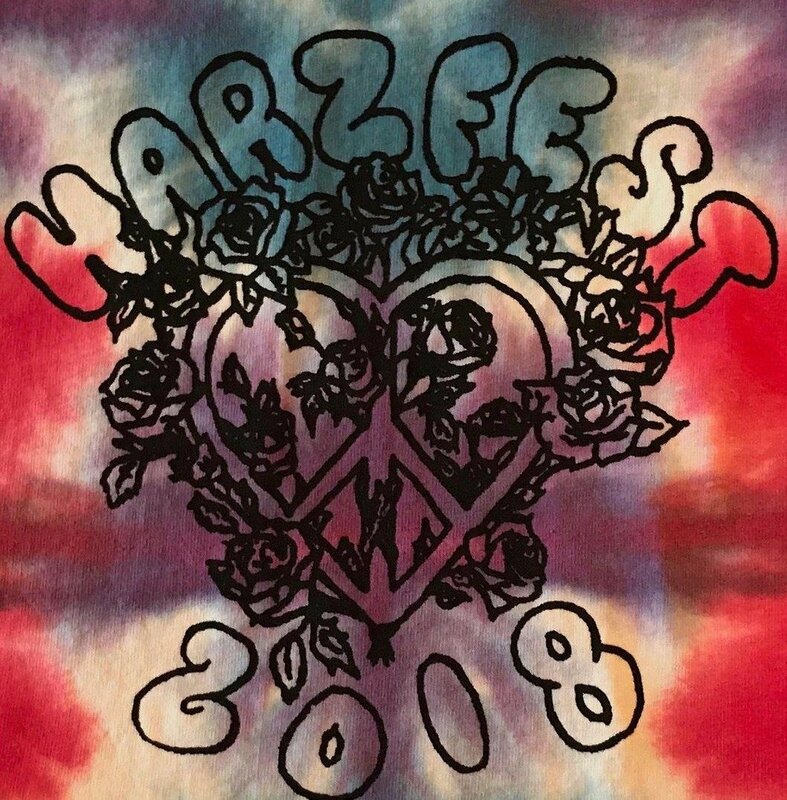 We are going to do a contest this year for our 2020 Harzfest T shirt design! Information will be attached here and follow us on Facebook, Instagram and Twitter for updates this year! 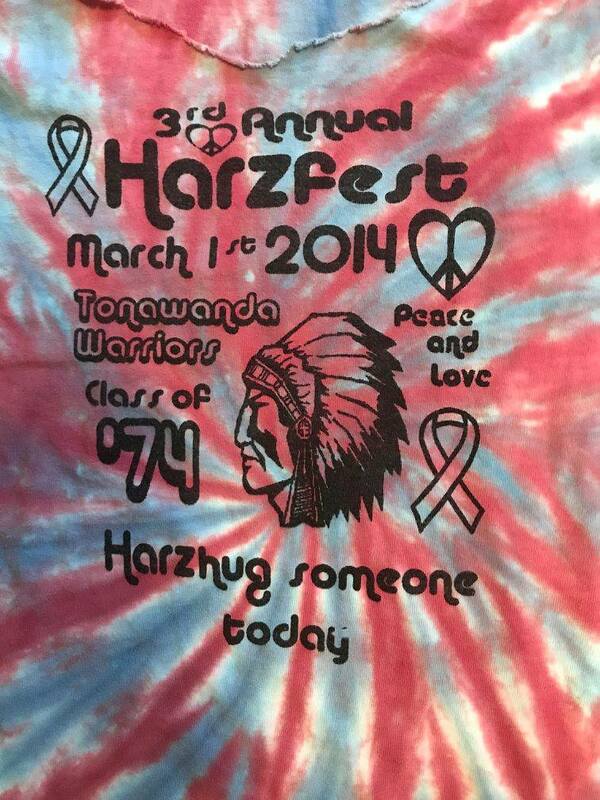 Harz Hugs and Blessings to all today!